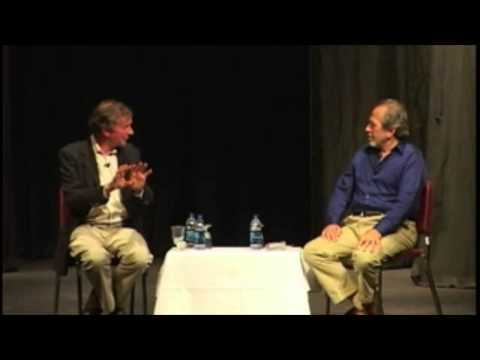 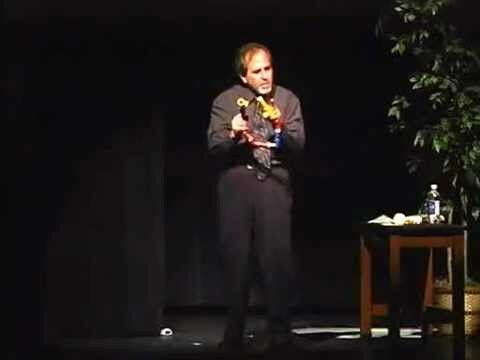 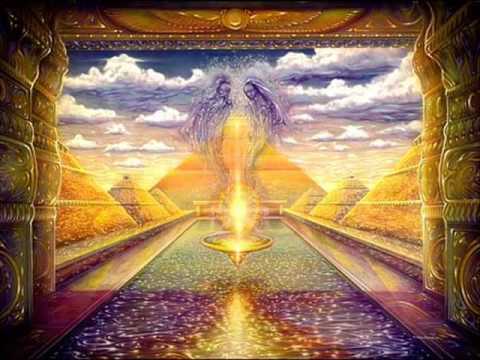 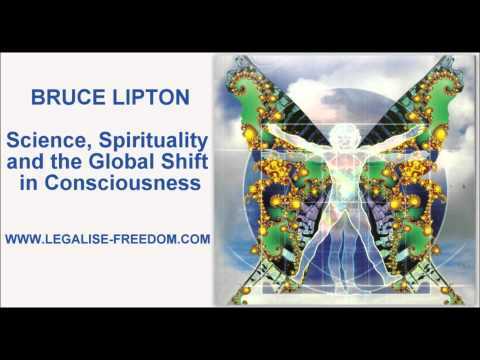 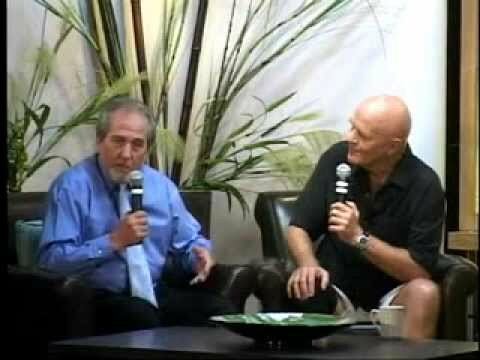 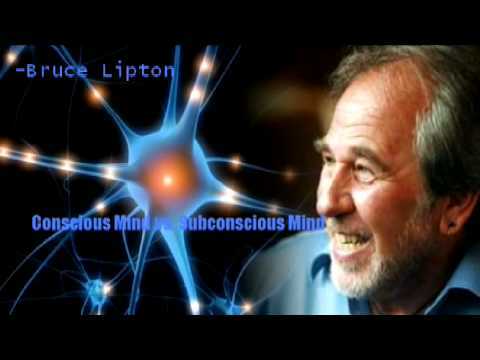 Lipton has appeared as a guest on several radio shows, as well as The Elaine Smitha Show and The Joe Rogan Experience podcast, and was featured in the 2009 documentary Kymatica, discussing the concepts of love and fear in their relation to the body. 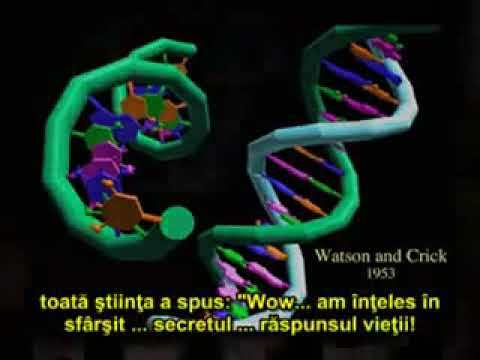 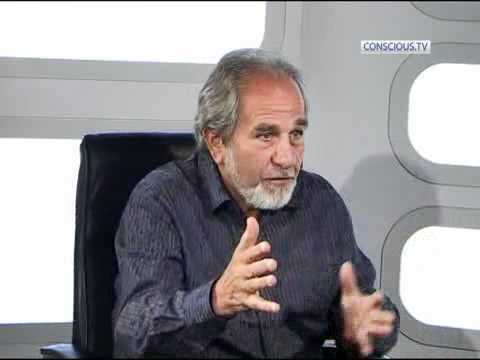 He was the recipient of the 2009 Goi Peace Award, "in recognition of his pioneering work in the field of New Biology". 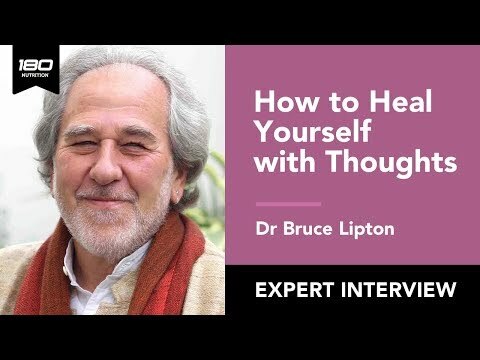 He has been a speaker at the Institute of Noetic Sciences' 13th international conference, the Spiritual Science Fellowship International Conference, and various other conventions. 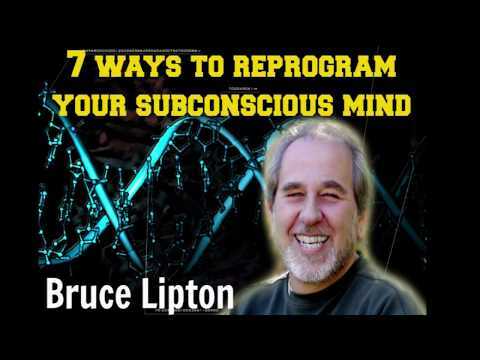 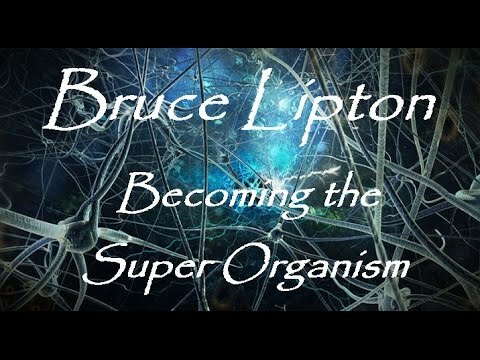 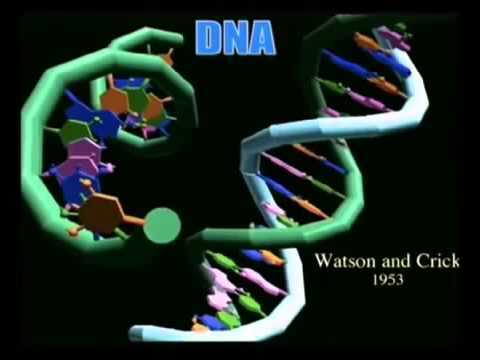 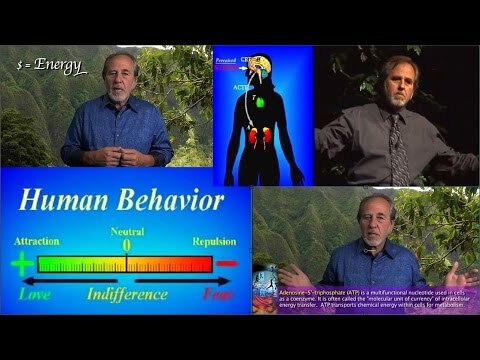 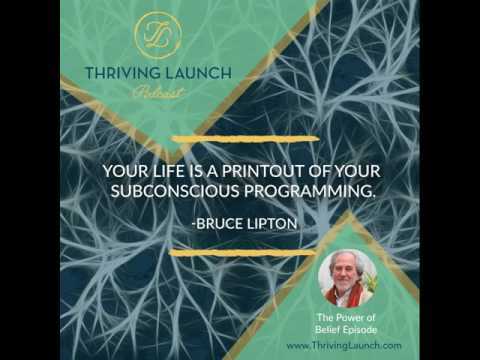 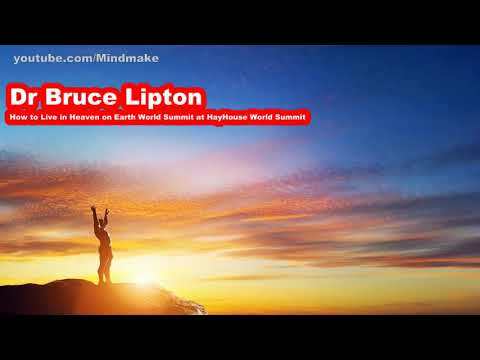 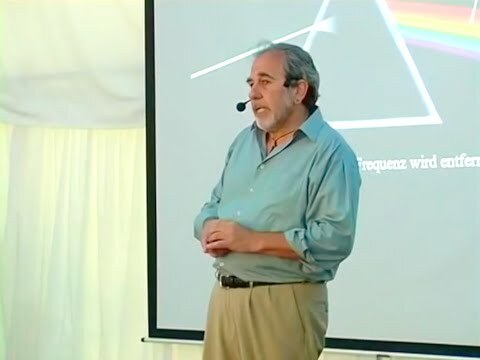 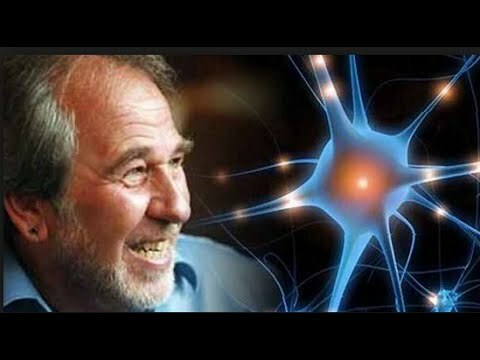 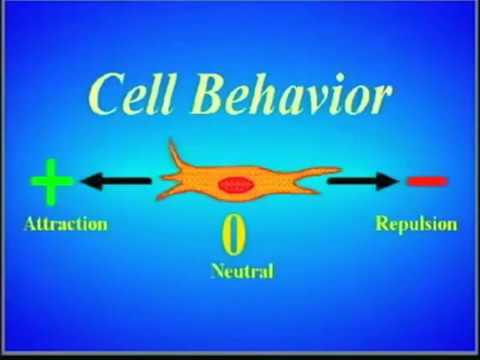 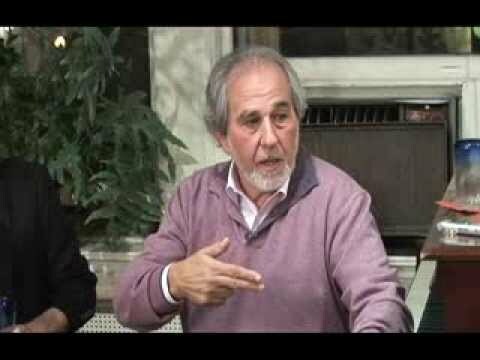 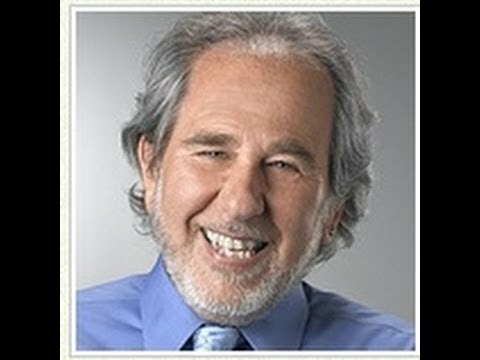 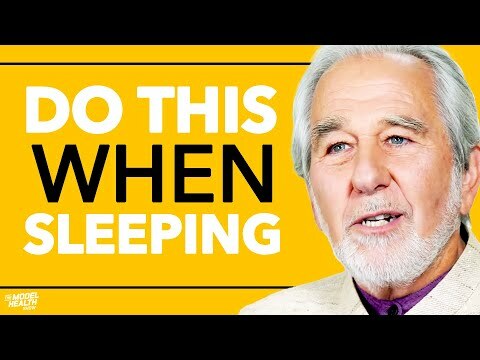 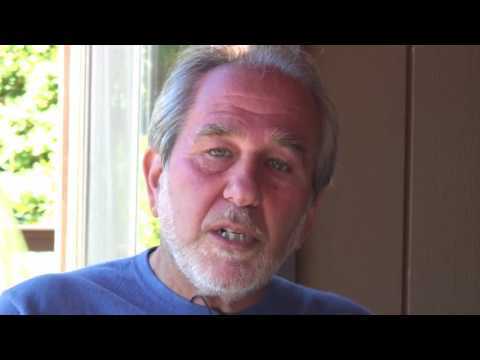 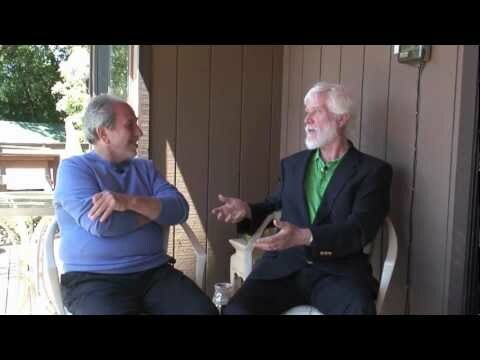 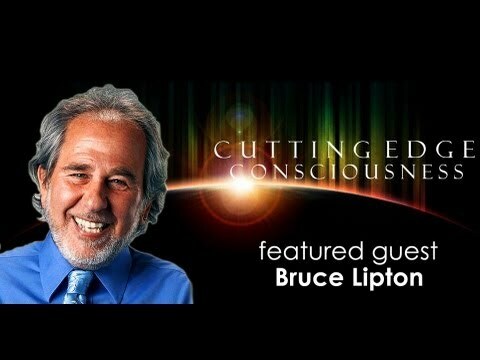 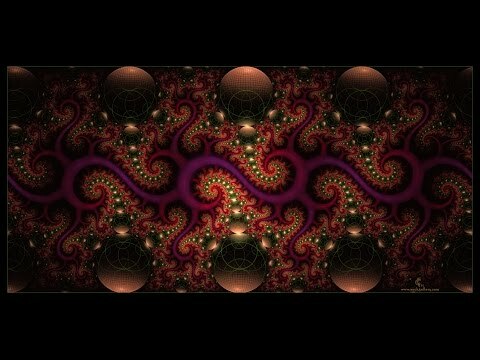 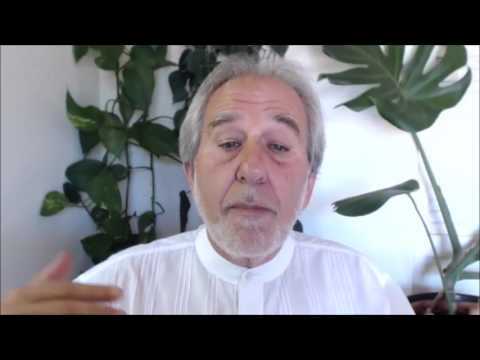 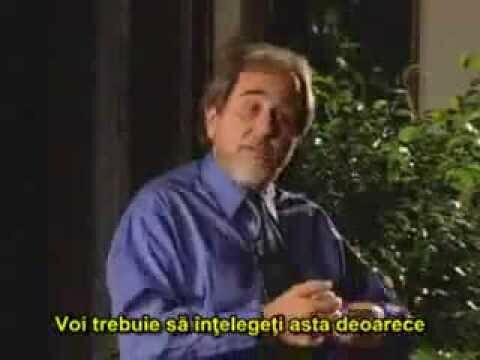 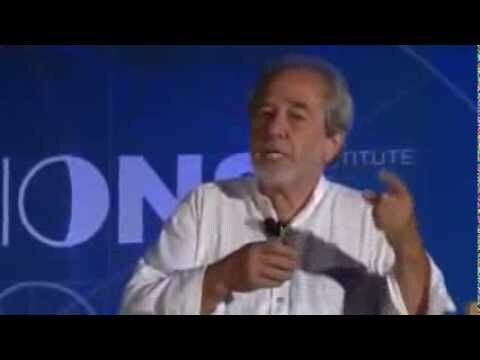 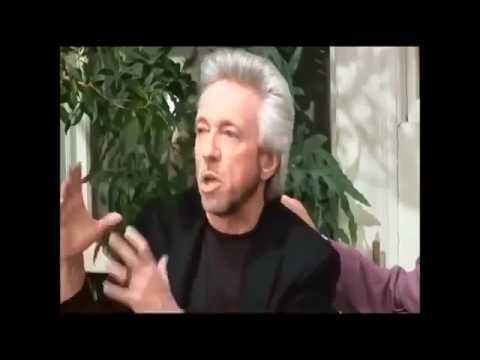 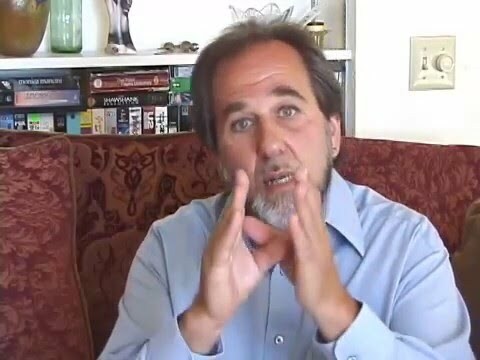 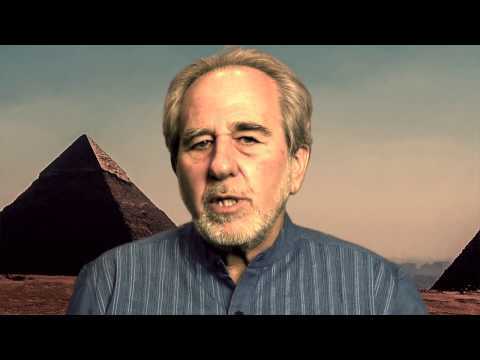 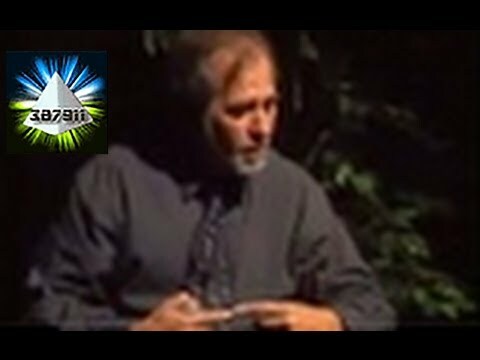 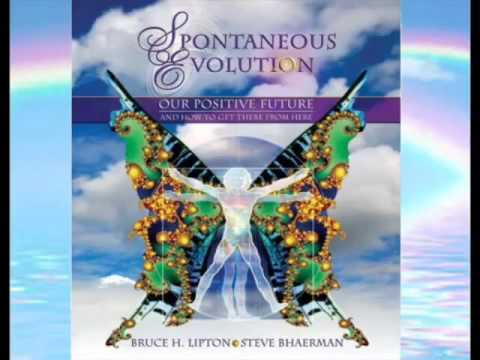 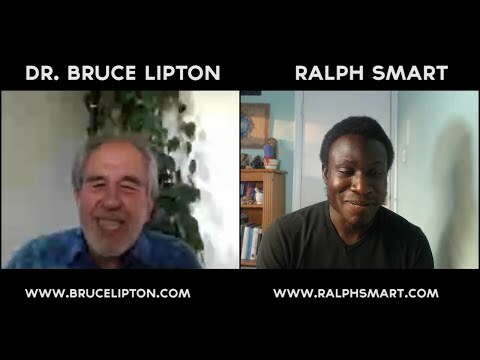 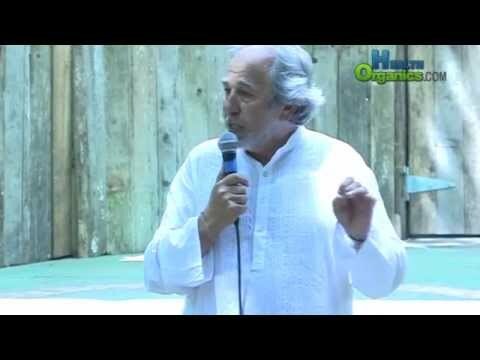 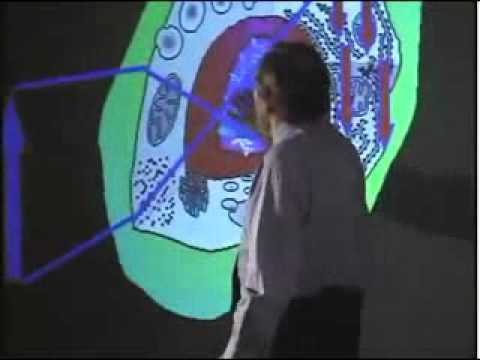 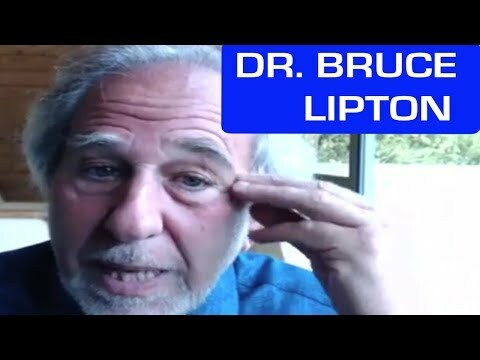 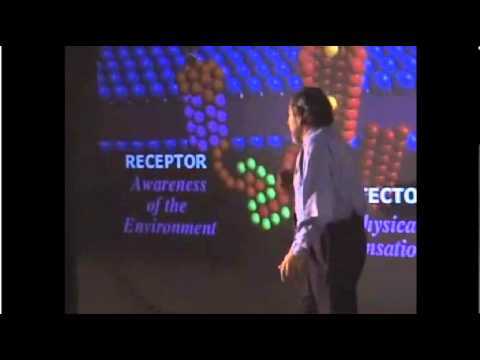 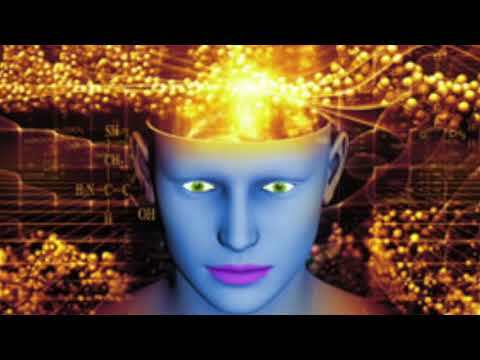 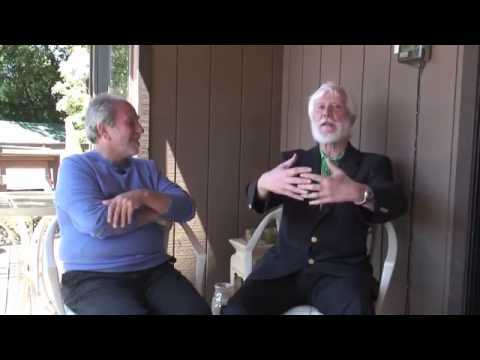 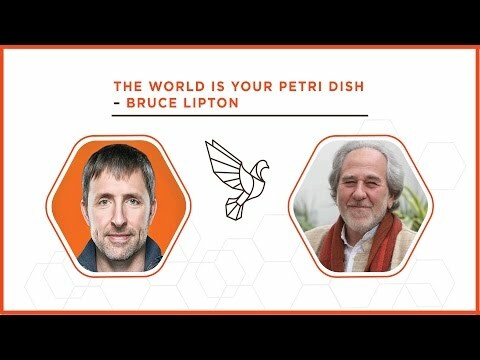 bruce lipton - "becoming the super organism"
biology of transformation - "the field"
the frequency that is "you"